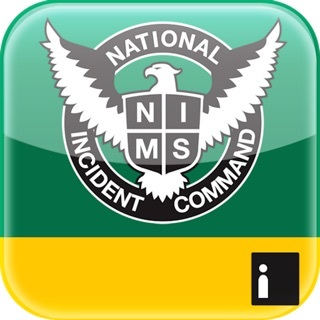 The Lost Person Behavior App is based upon the Search and Rescue (SAR) international gold standard reference tool on where to look for lost and missing persons. Every Public Safety Official needs to know where the missing person might be, what to ask, where to look, and what to do when minutes matter. The app was built around the field needs of Public Safety Officials. No matter how remote the location, the app continues to function since no network connection is required, once installed. This life-saving information is customized for 41 different subject categories. 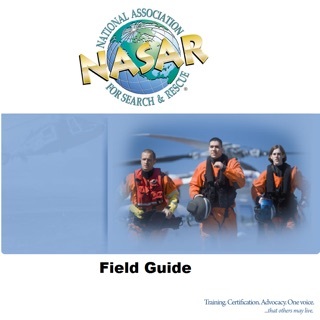 The categories are organized into a hierarchy of groups including external factors (abductions, aircraft), water incidents (boats and persons in the water), wheeled incidents (ATV, mountain bikes, vehicles, etc. ), mental states (autism, dementia, despondent, intellectual disability, mental illness, substance intoxication), children (in five different age groups), and eighteen outdoor activities (hiker, hunter, climber, gatherer, skier, etc.). •	suggestions for initial tasks (reflex tasking). The all-new tactical briefings distill the statistics and profiles to the key points that every field searcher must know. The more extensive profile, full statistics, and suggested initial tasks assist even the seasoned search planner. The highly detailed questions for the investigation resulted from decades of SAR experience and thousands of missions. The app even allows you to email a checklist of these critical tasks and interview questions so that you may print them out. The email could also be used for providing remote support or documenting tasks that have been completed. •	Survivability rate (how does survivability rate change in 24-hour increments). 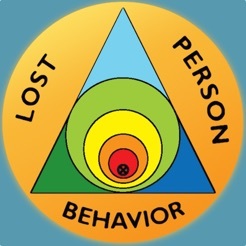 The Lost Person Behavior App can be easily customized to only show the statistical information you actually need. The user can customize for ecoregion, terrain, and urban incidents. The user can view the data in both metric and English units. Several additional helpful tools are built into the app. Contextual help is provided on every page with additional information boxes, which explain every element of the app on the page you need. The information page provides information about the bike wheel model used to describe initial tactical deployment (reflex tasking), a glossary, help, and contact information. The book the app is based on is great and very useful. The app provides the same info but in a less user friendly format. I figured for $10 I would be able to enter real life search info in and get charts or maps with search info. Buy the book or the app but not both. I definitely feel like I wasted $10. Luckily I appreciate the work that went into the book so I'll chock it up to money donated to a good cause. As a search and rescue instructor and practitioner I can't stress enough the importance of understanding LPB. 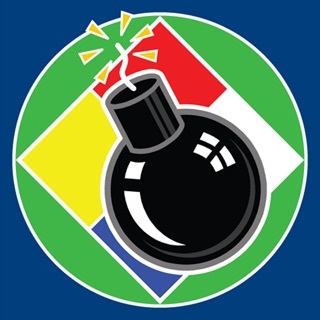 The LPB course is outstanding and the LPB book, and now the app, are an invaluable tool for those in the search and rescue and law enforcement field. Doesn't help direct or communicate rescue information. I do not know who to engage and how to usefully organize information so that my lost children can be rescued. Bottom line: I have found nothing but frustrating dead ends in my attempt to rescue my children.